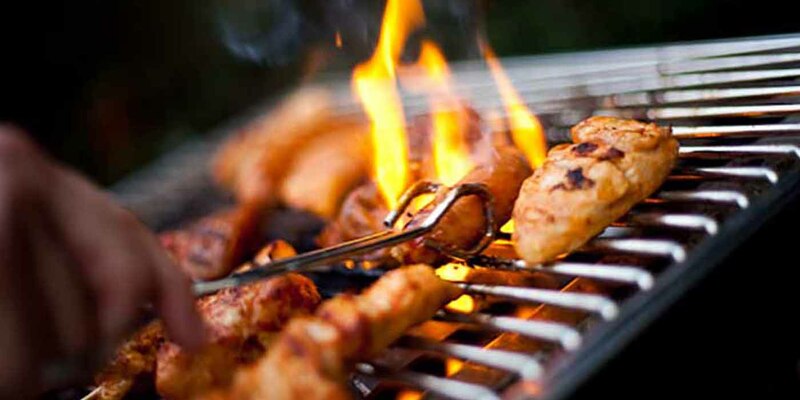 Special Note: This experience will take a minimum of 2 days as the Desert Safari & Dhow Cruise are both dinner events. 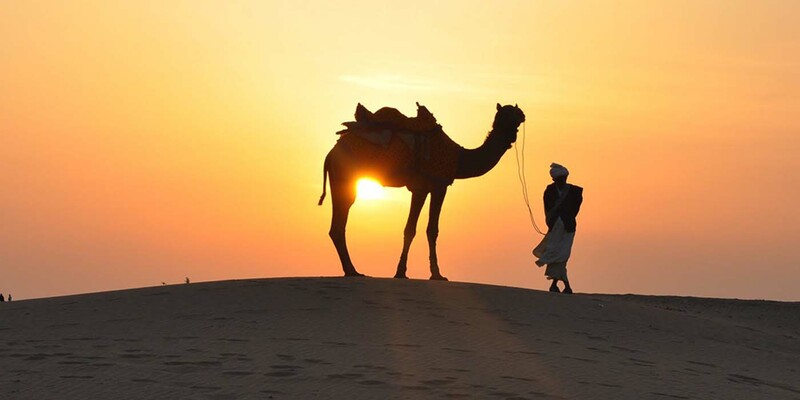 On the first day, you will be taken the only one out of Evening Desert Safari or Dhow Cruise, its depends upon you. On the second day, you will experience the another pending tour . 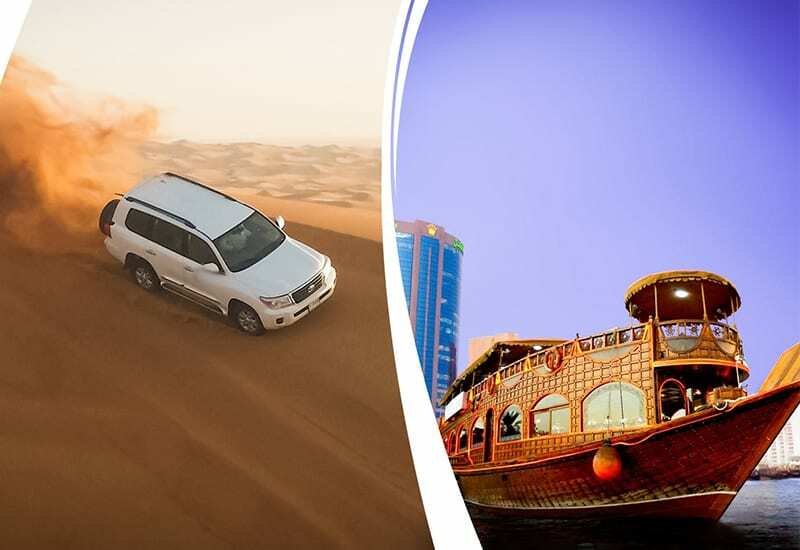 Desert Safari Dubai with Dhow Cruise Dinner is one of the most exciting natural actions that contain so much energy in it. 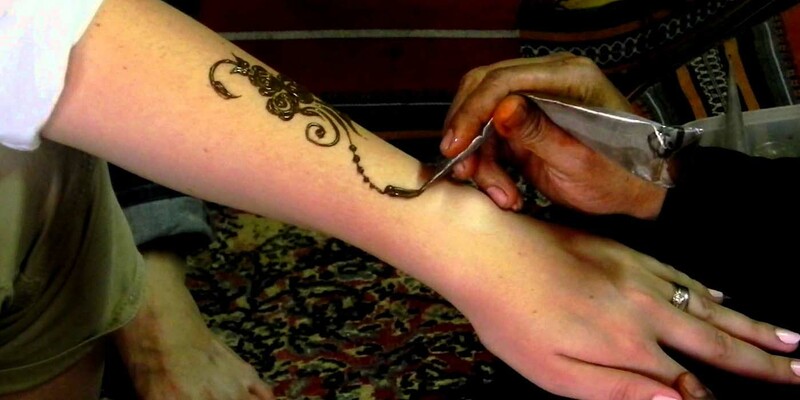 Desert Safari Tours are widely famous for their unique Arabic lavish activities. 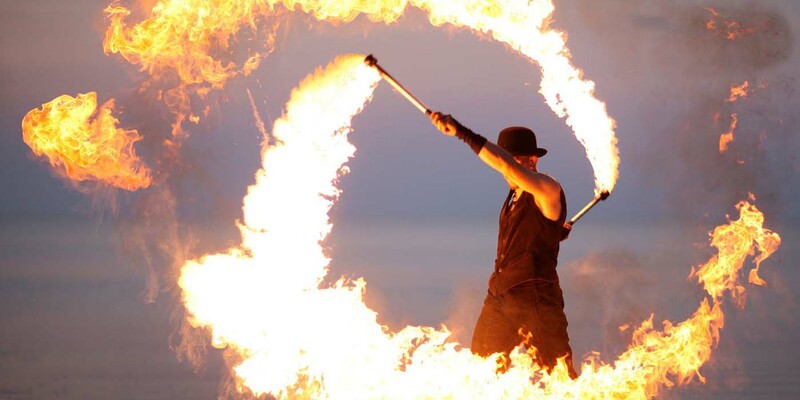 The range of activities that these thrilling tours provide is really vague and you have so many choices to make. If you want to know more about these Desert Safari Tours then this is the right place to seek out for some choices. Today I am going to show you some of the best selling tours that can make your vacations perfect for you. 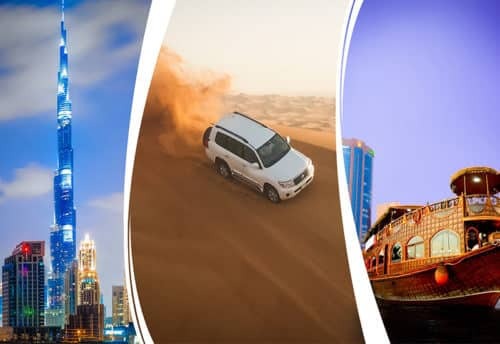 The land of Dubai with its gorgeous beauty offers you just so much to take in these tours and whoever visits Dubai would never want to miss out Desert Safari. Exploring the desert yourself creates such a mess that you would never want it to spoil your vacations. 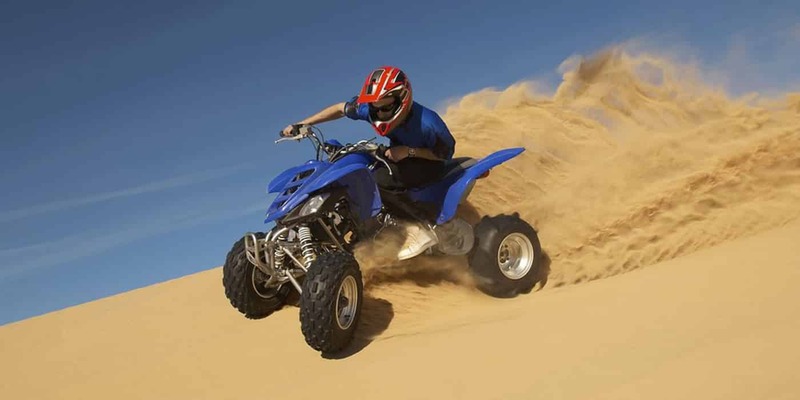 For a comfortable and carefree vacation trip, you should go for these reasonable and adventurous Desert Safari Tours. Let’s now crack some of the best selling tours for you that you can enjoy in desert. 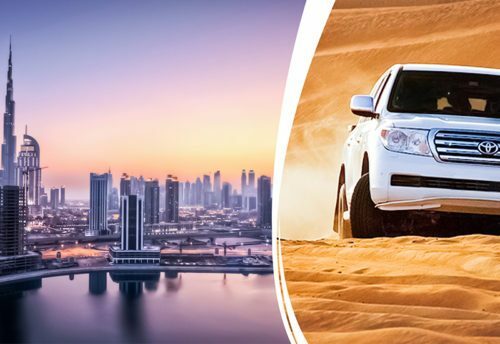 The endless land of sand, desert, becomes adventurous with desert safari and Dubai is a must go place for vacationers for desert safari which also fits in their budget with the help of different holiday packages. 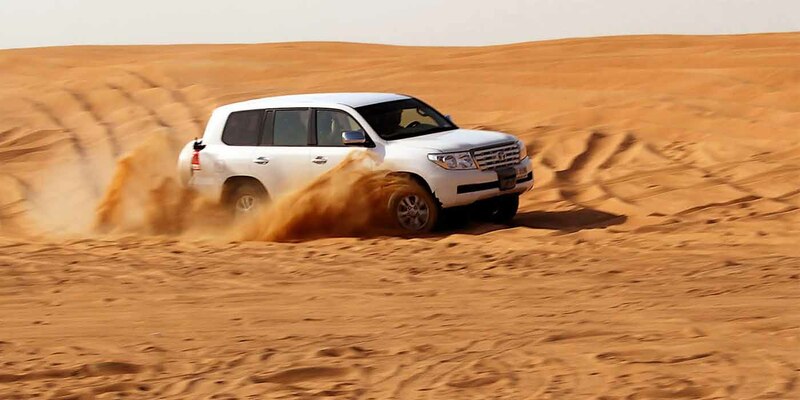 Desert safari is an off road-driving escapade taking us to the exciting golden sandbanks. It’s a heaven’s gift for travellers and lovers of Mother Nature. 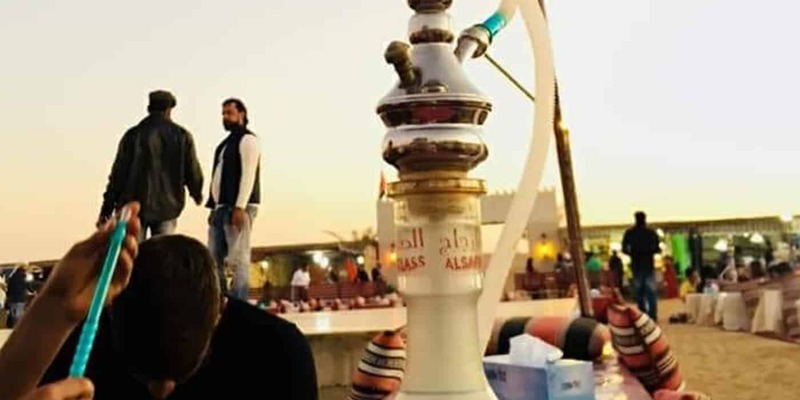 Dhow Cruise Dinner is the most imaginable and fascinating way to visit Dubai. With most attractive places, superlative wonders and superb geography, Dubai has now included in leading cruise global destinations. 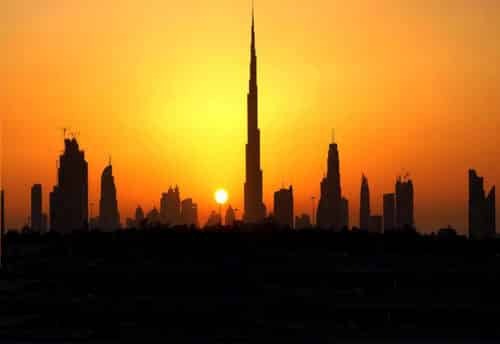 Stretch your arms and enjoy the scenic beauty of technological treasures of Dubai to fullest. You can explore the real loveliness of Dubai with this outstanding Trip. At Dhow Cruise Dinner most seats are occupied by tourists. You are free to select your table. (I prefer near the food stalls!) The glass windows show the other boats floating in the sea outside and the quiet blue waters of the Dubai creek. Dubai is a beautiful and attractive land, a lot to offer to everyone. Whether you plan to see some of the most expansive, beautiful buildings, or the lush lands of nature, you’ll find everything here. 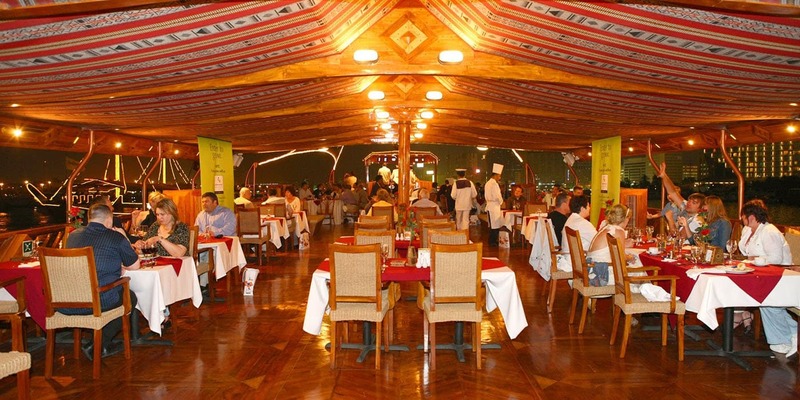 One of the amazing things you cannot miss in Dubai is the Dhow Cruise Dinner Dubai Journey. Yes, this is a journey that will take you deep into the desert, allowing you to experience the most beautiful things that you will want. Companies that take you to this enchanting safari park usually take you to a Toyota Land Cruiser or another SUV drive. 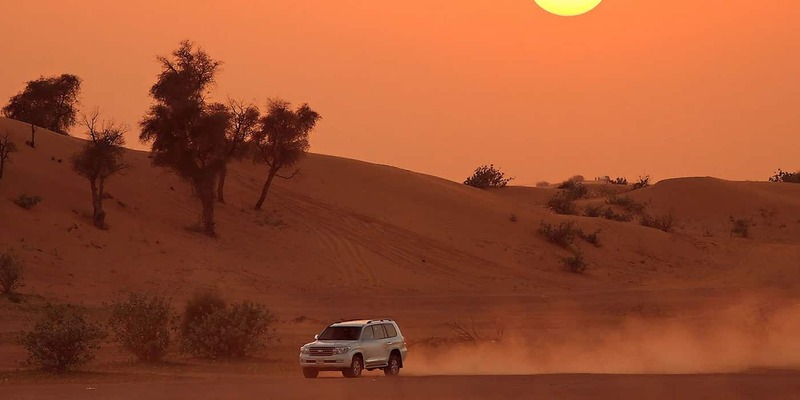 These companies use the 4×4 Land Cruiser Fleet to operate Dubai’s Desert Safari in a secure, licensed professional environment. These trips are very exciting and you will see the beauty of the desert. 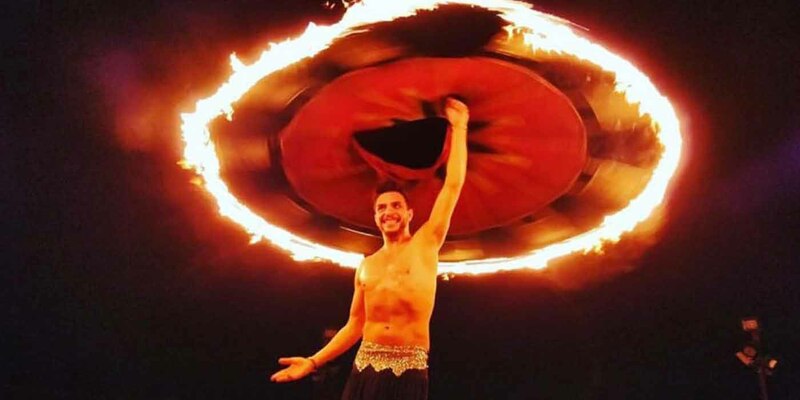 If the family prefers a more relaxed atmosphere but still make the most out of their time, a Dhow Cruise Dinner Dubai is a perfect evening repast for the young and the young-at-heart. 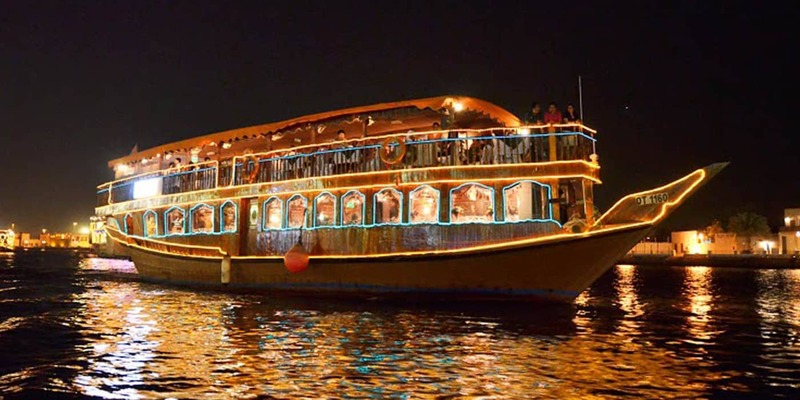 For a perfect and wonderful day out in the Dubai one must need to give a try to Dhow Cruise Dinner Dubai. It is one the traditional activities that allow you to enjoy the beauty and colour landmark of the city along the creek from a totally different angle. It is full of natural and pure blessing that will surly give you an enchanting experience that you will remember until the last heartbeat of your life. The Desert safari & Cruise Dinner was so fun u would have so much and enjoy. A must to go if you are going to Dubai with friends or family. I enjoyed this combo trip and had so much fun while on it. Everyone should choose them for the packages. Very budget friendly also.